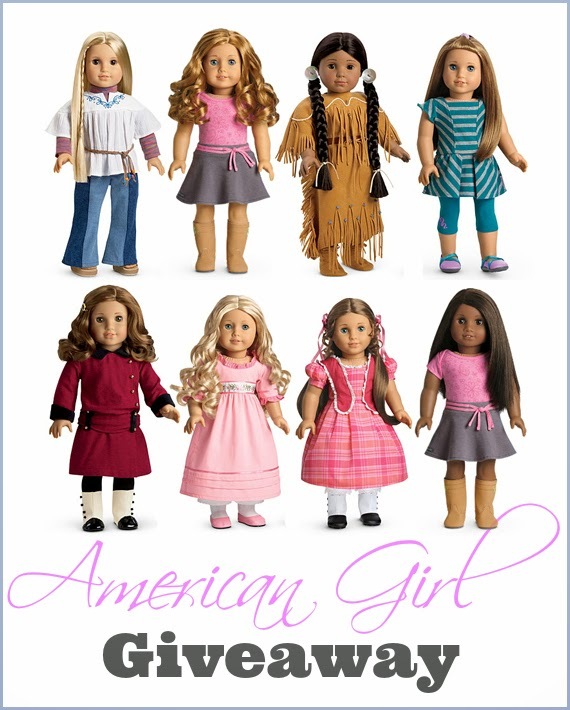 Do you or someone you know love American Girl Dolls? Enter to WIN one below! Organized by: Mom Powered Media. Giveaway ends April 1st at 11:59pm, open to US and Canadian residents, ages 18+. To enter please use the Rafflecopter form below. Good luck.